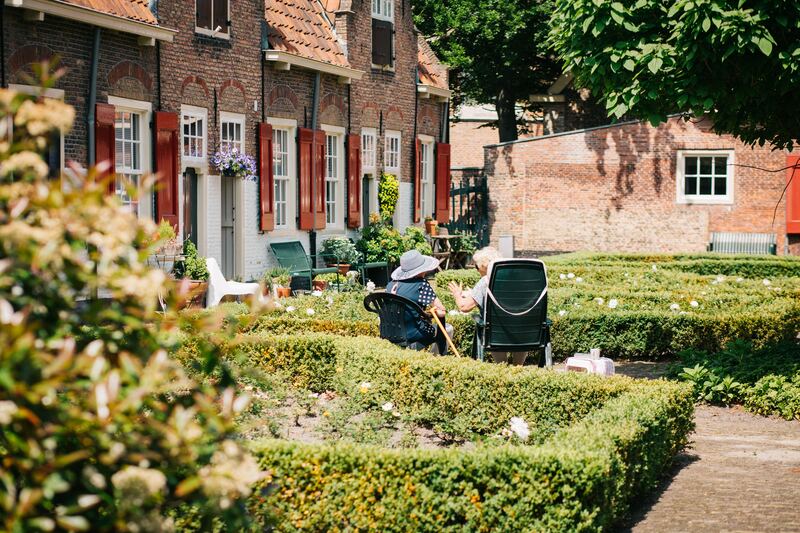 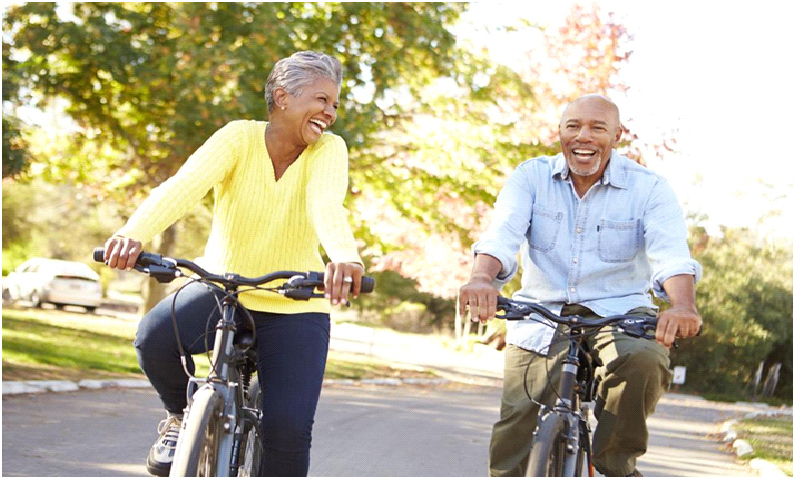 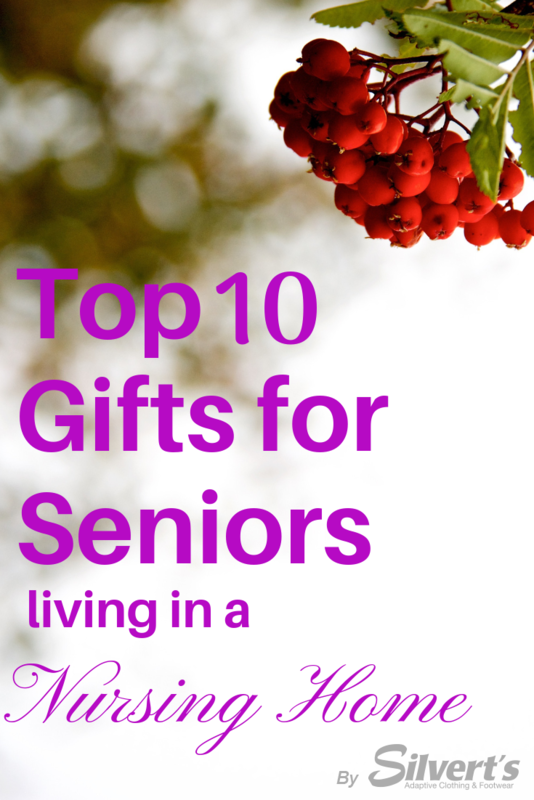 Surprising Things You Do Not Know About Life After 60! 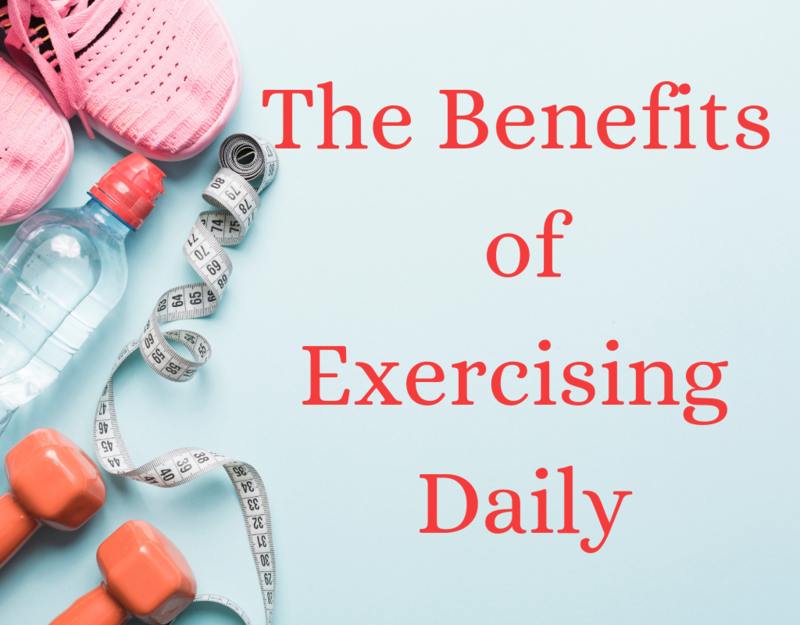 Make Your Morning Routine a Snap! 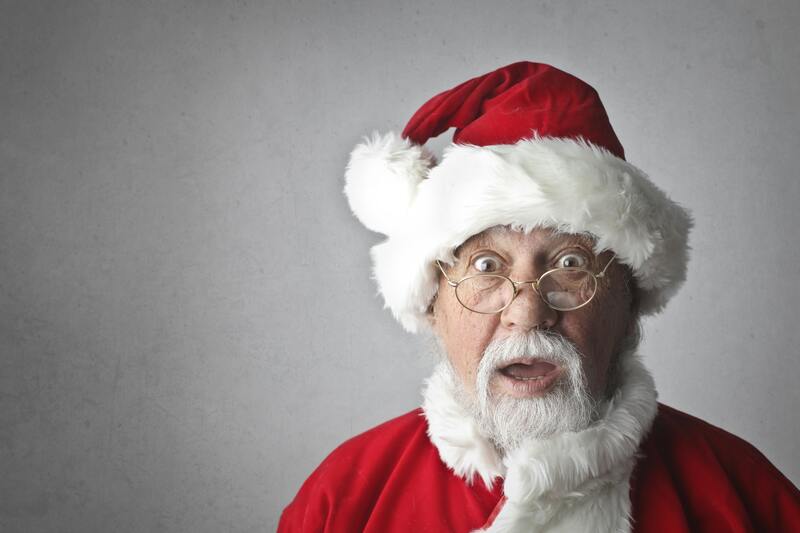 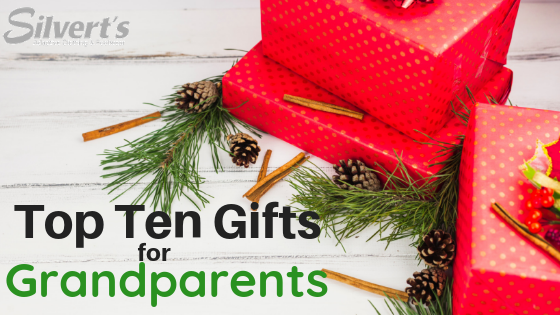 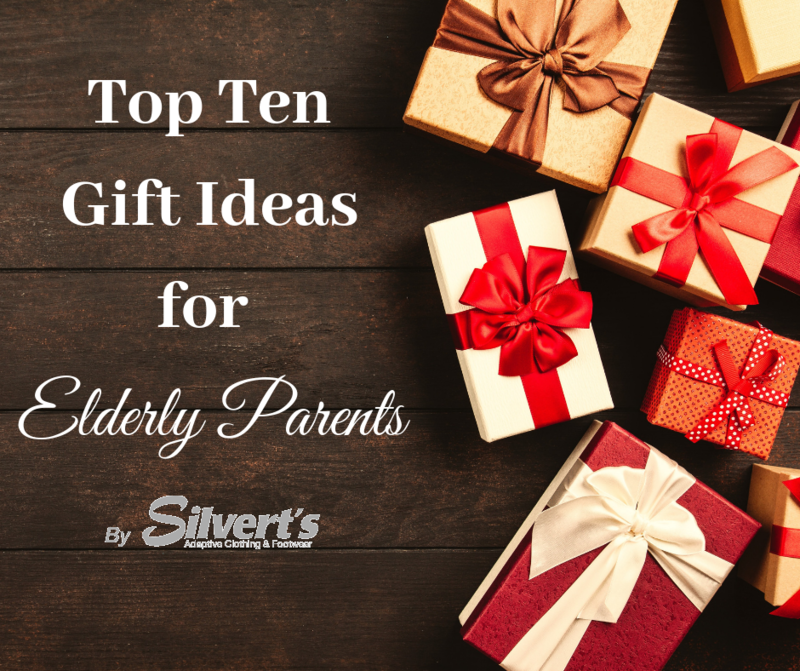 Top Ten Great Gift Ideas for Grandparents!